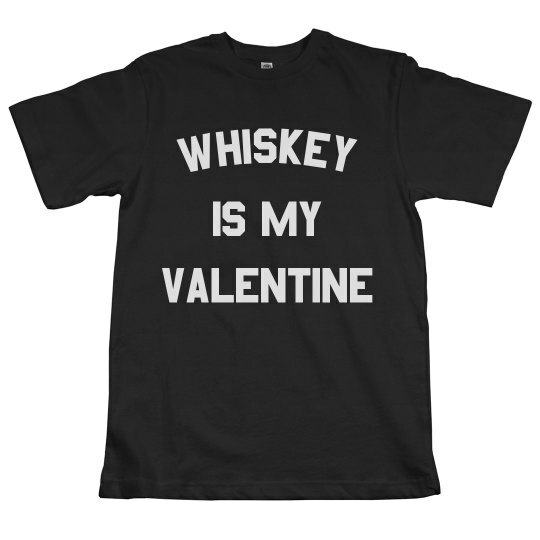 How about this Whiskey is my Valentine shirt for those single peeps out there who loves whiskey! Party the night away with whiskey and be tipsy! It's much better if you'll have it on the rocks and savor the feels! After all, Valentine's Day is just another day, right?